And from 12.3. – 14.3.! 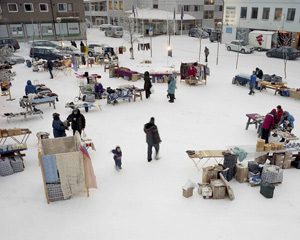 One day, usually the last Thursday of each month, Kirkenes' city square is transformed into a marketplace, where traders from Murmansk sell their merchandise. 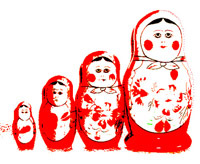 Here you can find everything from matryoshkas, the famous nesting dolls, linen cloth, hand knitted socks and gloves, Russian crystal and porcelain dishes from the prestigous Imperator porcelain manufacture in St. Petersburg. 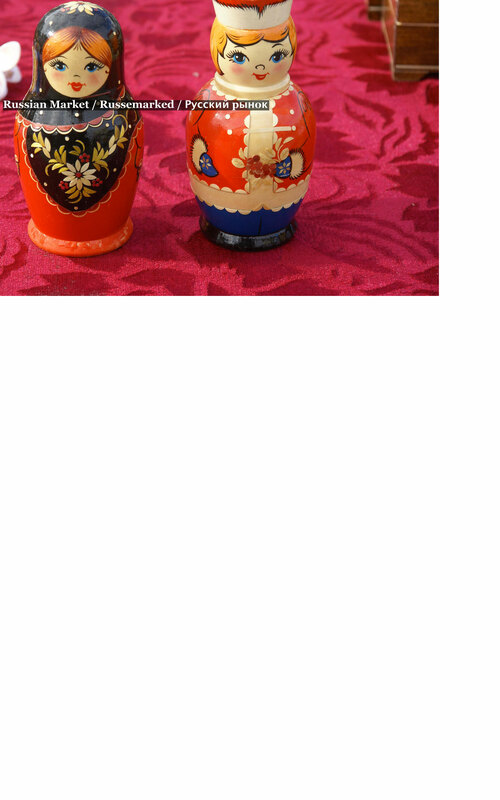 After the border between Russia and Norway had been opened in the beginning of the 1990s a lively cross border trading set in. When the trading became too lively, Norwegian authorities in their need to control this situation, closed the border for Russian traders, which led to demands from the Norwegian population to allow the Russians traders back in. 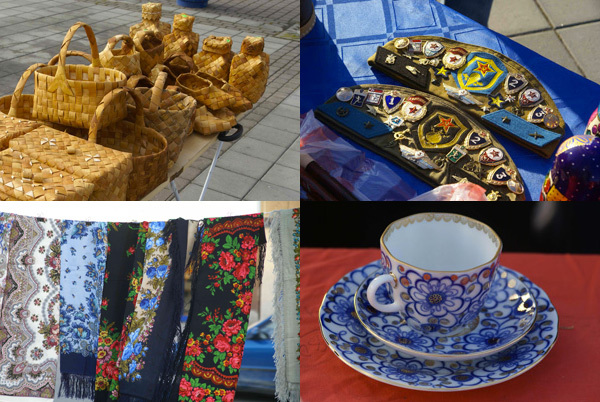 The Russian Market in Kirkenes was one of the first initiatives of a local municipality in the Northern border region to reinstall a now more regulated form of small scale cross border trading. The views expressed on this site are the authors' own.